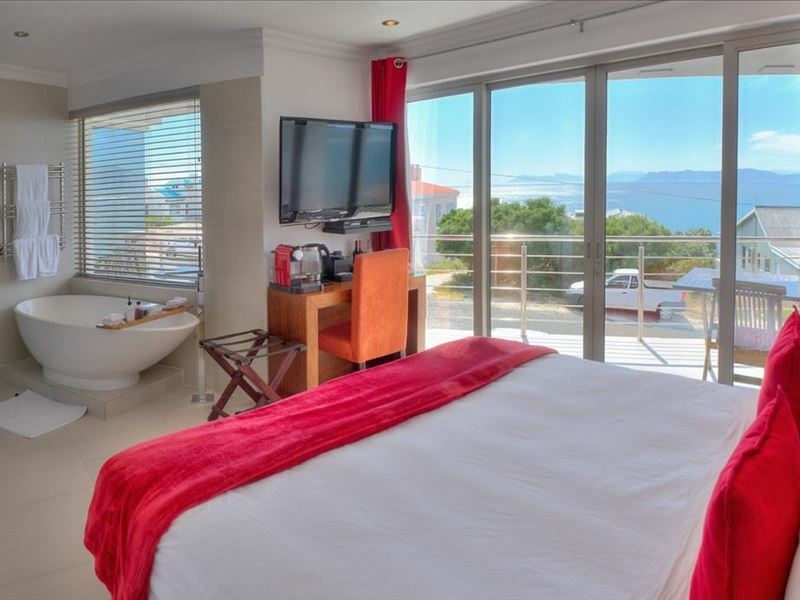 Seas Star Lodge is located directly on the bay facing the Atlantic Ocean and the coastline of Hermanus. 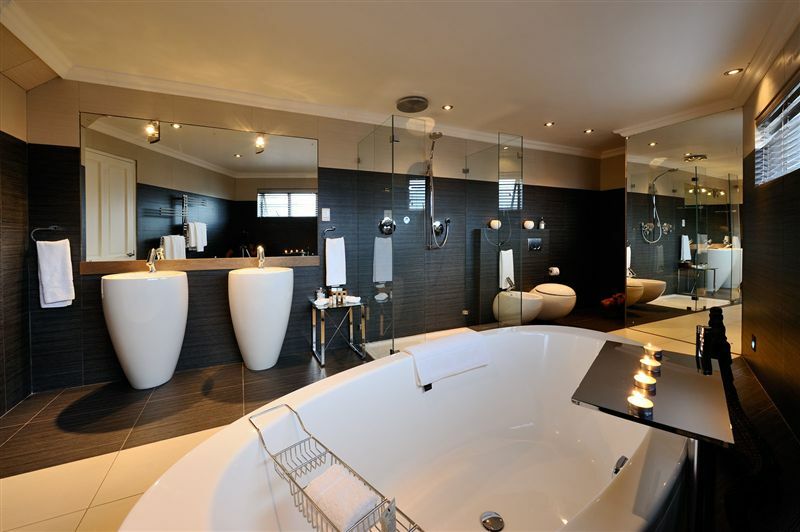 Luxury ambiance meets genuine warmth here and you can experience the wonders of nature in their full glory.<br /><br />If you are looking for adrenalin and decide to go on a shark cage diving trip to discover the great white sharks or if you decide to savour the local wines at the estates in the nearby Stanford Valley, our friendly staff would be glad to assist you with information and make your stay an unforgettable and enjoyable experience.<br /><br />A hiking trail passes by in front of the lodge and takes you to the Walker Bay Nature Reserve where 13 km of untouched sandy beaches invite you to picnic and enjoy the most stunning sunsets. 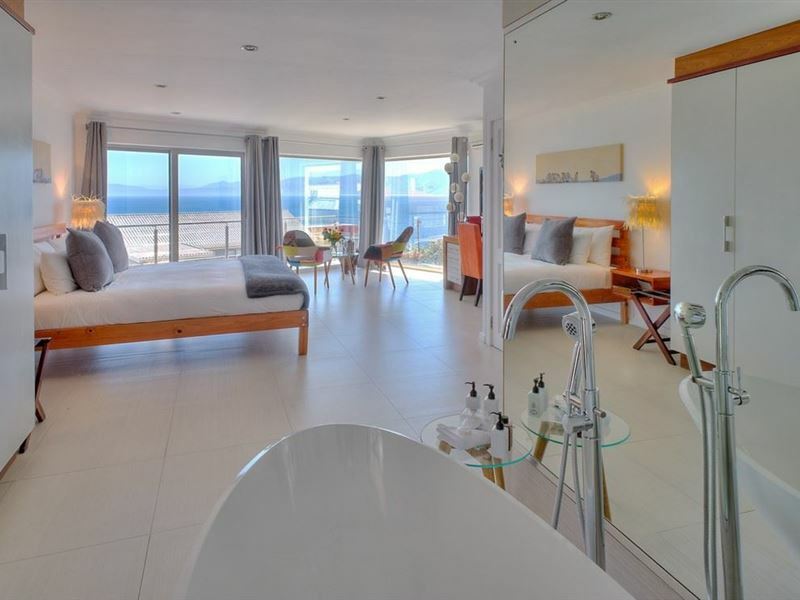 The trail sidles along the high cliffs of De Kelders where you have the worldwide best possibilities for land-based whale watching between July and December.<br /><br />The modern and spacious design of the lodge provides breathtaking sea views. 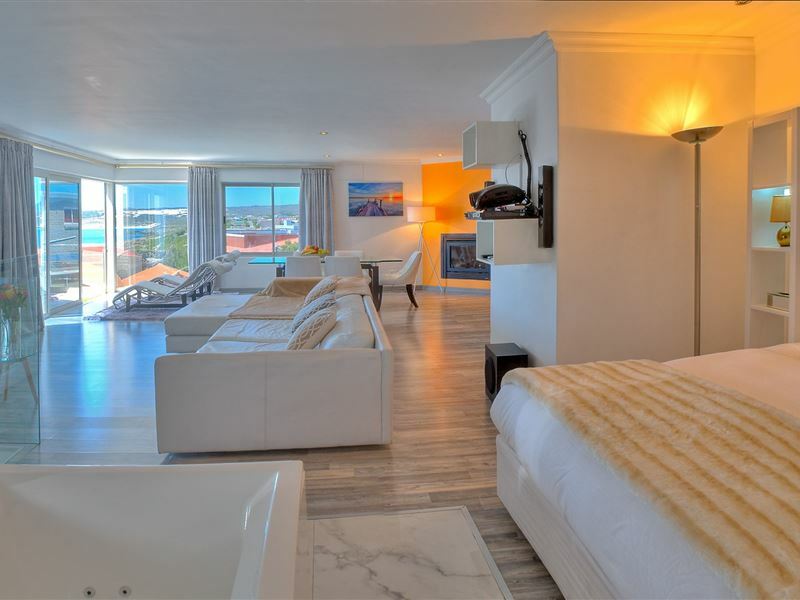 The African arts blend in perfectly with the modern design and create a unique luxury atmosphere. 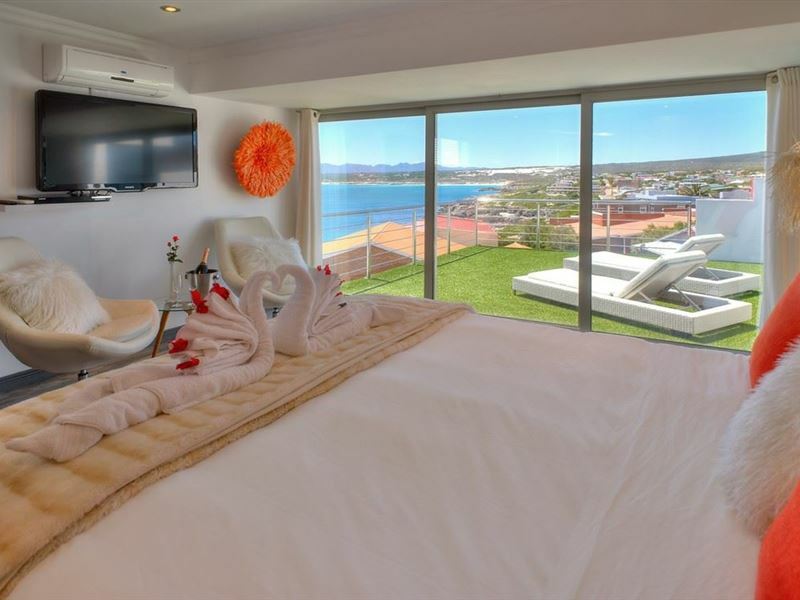 "Great stay at Sea Star Lodge"
"We were given a great welcome at the Sea Star which is a stunning building with lots of design features and amazing views over the bay so whale watching was easy. The welcome drinks were really appreciated and a lovely choice of foods were offered for breakfast. Despite the room being a bit cramped and the cleverly built in swimming pool freezing cold, we had a great stay. A local street map would have been useful for finding our way around De Kelders." 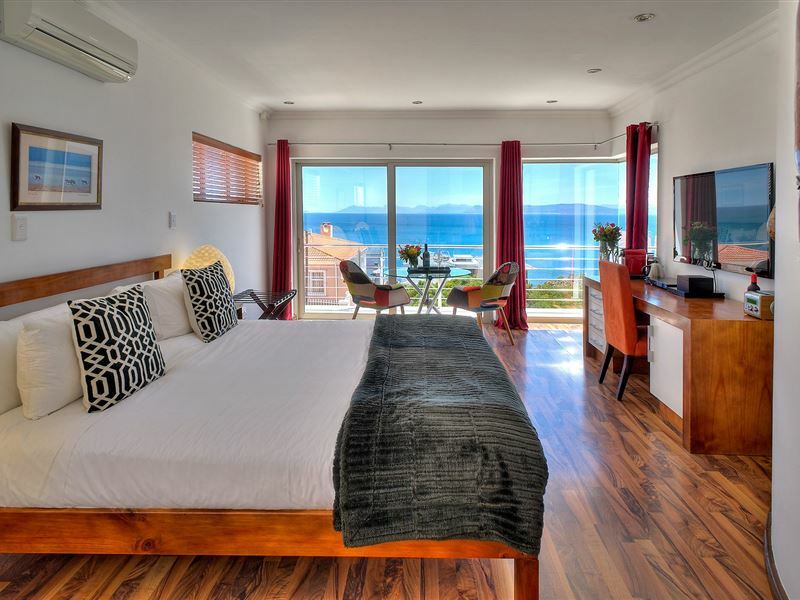 "My partner and I thoroughly enjoyed our weekend at Sea Star Lodge. 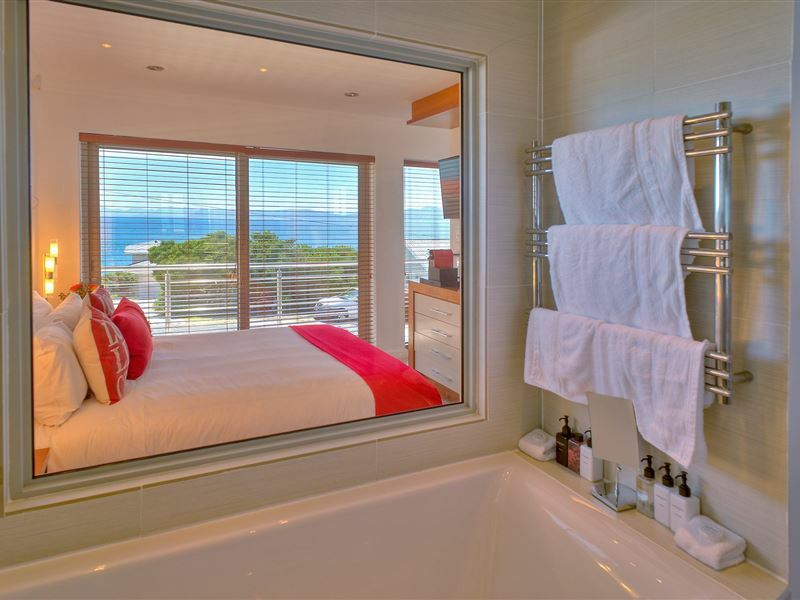 The lodge is incredibly modern and boasts gorgeous views. Even though we booked the smallest room, we still enjoyed sea views from our room. Ardi and Jessica are wonderful hosts, and we will be returning soon. Receiving a complimentary bottle of sparkling wine on arrival was a really nice touch!" "Beautiful views! Rooms are 5 Star and service was fantastic! Thanks for making it special for us." "Excellent location. 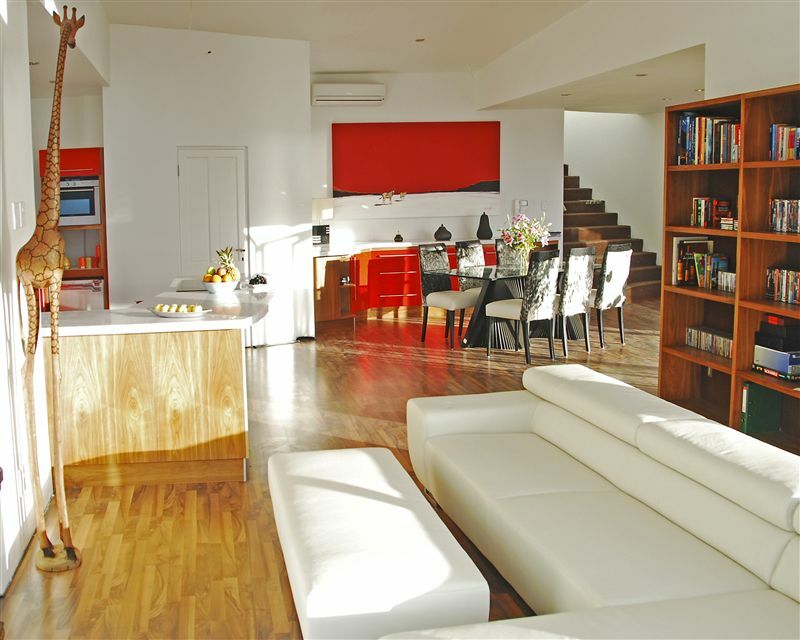 Very good personal and service." "Very nice and comfortable, but will not go back."